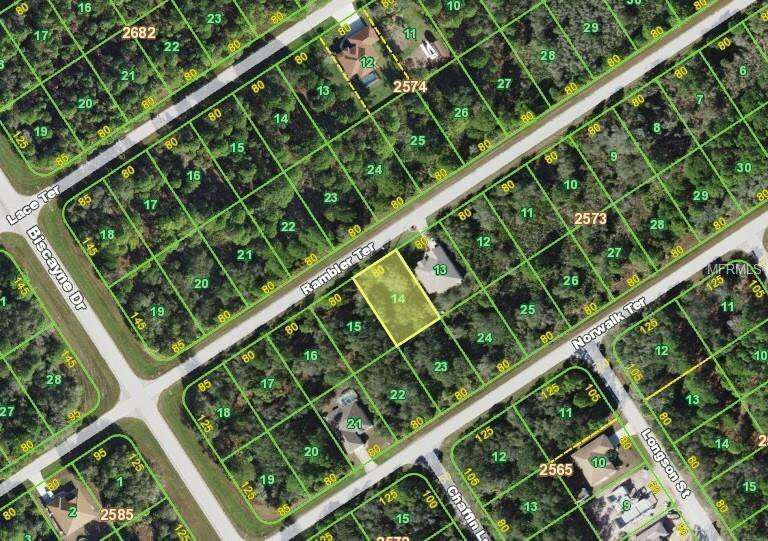 Wooded 80x125 building lot in Port Charlotte. This property is in very close to US 41 and has easy access to I-75 via River Road. No deed restrictions.